Homeowners can make the right decisions to invest into the energy efficiency of their building if there is a mediating agent or organization that can facilitate these discussions among homeowners. In several countries homeowner associations have serious representation and credibility issues towards other stakeholders; at the same time homeowners lack the trust in working with municipality and banks. Energy poverty is a severe form of poverty housing. High energy bills are caused by high energy prices, bad insulation of buildings, but also bad consumption habits and outdated equipment. REELIH project in Bosnia seeks to demonstrate that integrated efforts in this sector - addressing market, capacity, and knowledge gaps will bring significant improvements to the living conditions of the low-income families, reduce energy costs and carbon emissions. 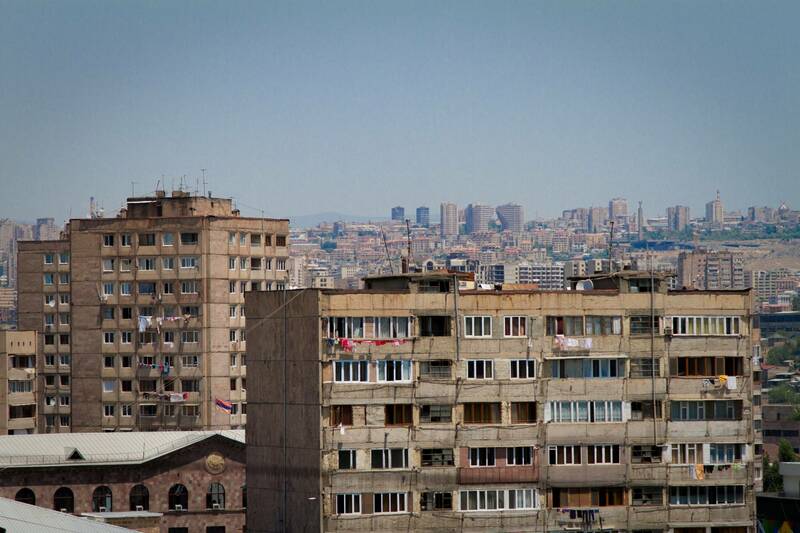 REELIH project in Armenia works to improve the living conditions of homeowners in multi-unit apartment residential buildings, as well as to reduce the impact of escalating energy prices on low-income households. USAID started the first residential energy efficiency project with HFH Macedonia in 2009. With the continued support of USAID, the approach was successfully transferred to Bosnia and Herzegovina and Armenia into the REELIH project, part of which is now also Macedonia.